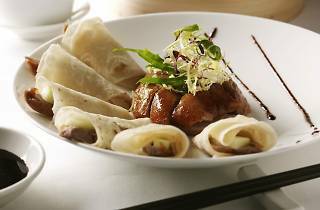 As part of Goodwood Park Hotel's Father's Day celebrations, Min Jiang is introducting a seven-course lunch and dinner menu. The seven-course menu is available June 15-19 ($538/six people, $1288/ten people). It is also offered on June 20-21 with complimentary Martell X.O. Cognac ($768/six people, $1480/ten people). 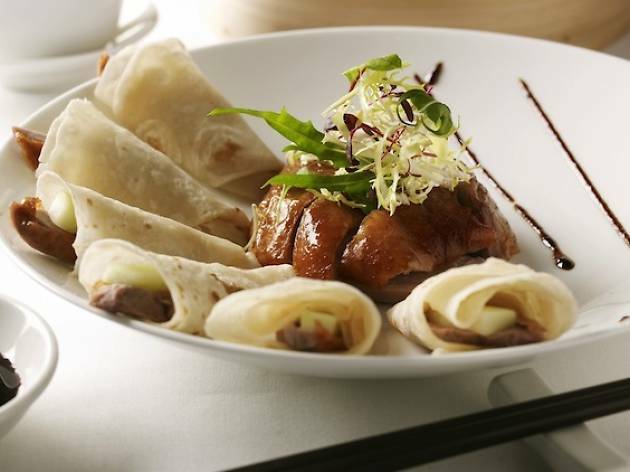 The seven course menu features camphor tea smoked duck, and double-boiled bird’s nest, among other favourites. On June 20-21, the first seating for lunch is 11.30pm-1pm, second seating is 1.30-3pm. Dinner 6.30-10.30pm.